Never miss the train again. 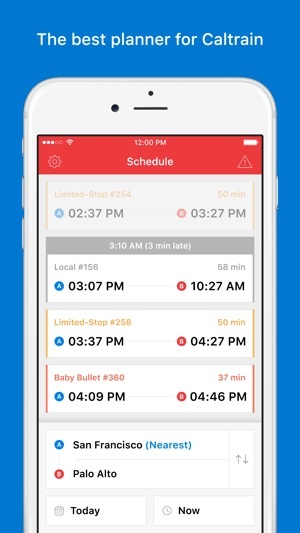 Download what commuters are calling, "The best new app for Caltrain." Get up-to-date information and know when your trains are late. Find out which train to take within seconds. Set your home and work stations for an even faster experience. 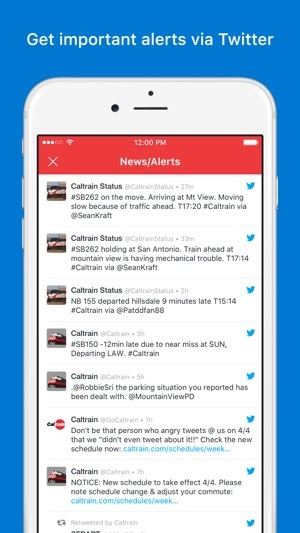 Receive important info from Caltrain Twitter accounts right in the app! 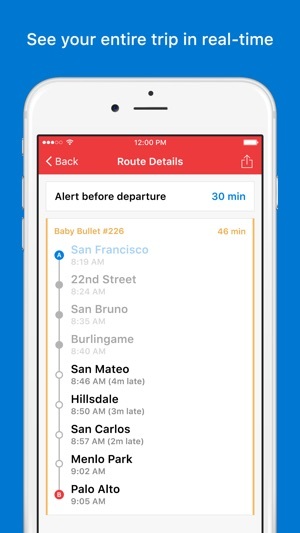 Get notified when your train arrives and if it's late. Awesome Product, donate if you use! This is an awesome app, and certainly the most up to date Caltrain schedule. It will ask if you’d like to update to Premium every time you open it, but it’s a quick click if you don’t want to pay. My only suggestion would be if it had a way to remember your most common start/finish and preloaded that, as the map takes a second to navigate to your desired start and end point. Great job to the person(s) who developed this one. As a non-techie commuter in the Bay Area I knew it would only be a matter of time before someone developed an app that incorporates the features people want. 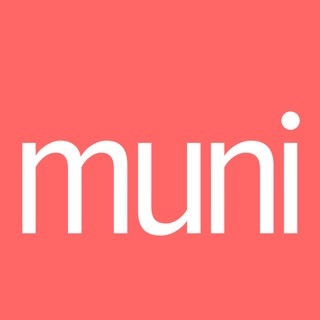 Great app, easy to use. I particularly like that when I open the app it automatically populates my current station. The schedule updates seem to be a little late, they could improve getting the schedule updates published via an app update before the actual changes take place - the last update was a few days AFTER the schedule change had been in effect - not helpful. It would be better still if an app update wasn't required to update the schedule, maybe feed the schedule info from an external service instead? It works and you can set a reminder for certain trains before they leave. My only problem is that I sometimes want to turn off the reminders for trains I no longer need to catch, but there’s no way to do that without going and finding that exact train, tapping on it, and maybe turning off. I haven’t even gone and looked yet. Would love a page where you can edit and delete all your reminders. Great idea thanks for the feedback!